Moira Jeffrey has written extensively about Scottish art for national newspapers and magazines over the past decade. As a journalist and broadcaster she investigates the space where expertise and specialism meets a wider public sphere. 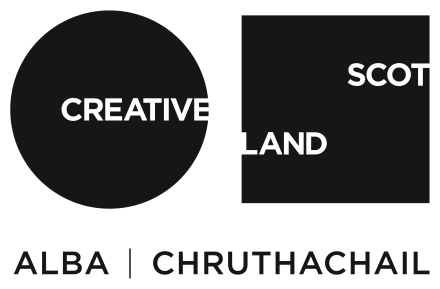 At Cove Park, Moira intends to focus on developing a full-length publication on recent contemporary Scottish art.